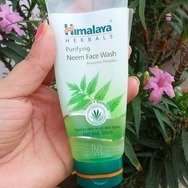 Himalaya neem facewash Recommended? You Betcha! 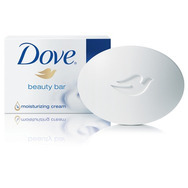 Head and shoulder smooth and silky Recommended? You Betcha! 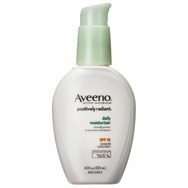 Aveeno Positively Radiant Daily Moisturizer SPF 15 Recommended? You Betcha!